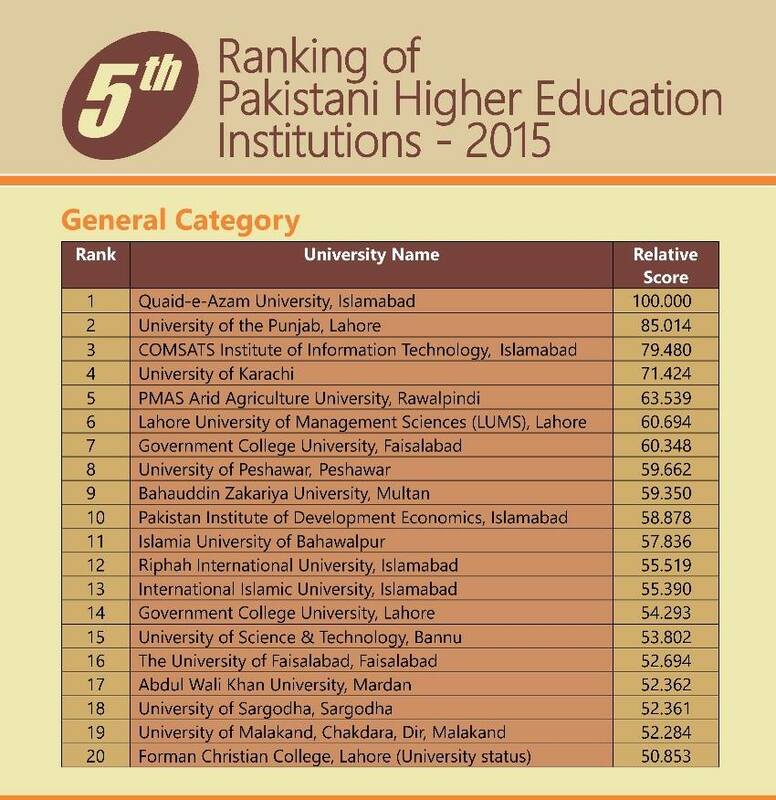 The HEC Rankings For The Year 2015 Are Absolutely Shocking! Recently, HEC released a list of rankings for universities in Pakistan in various categories ranging from general, business, medical to arts and more. 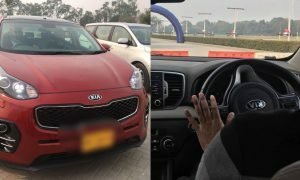 Despite HEC’s claim to have ranked the institutions based on quality assurance, teaching quality, research, finance and facilities and social integration and community development, educationists and the common public refuses to accept that the decision is legitimate. 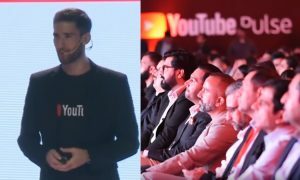 RIGGED? Quaid e Azam University scored 1st position in the general category followed by University of Punjab and COMSATS, Islamabad. 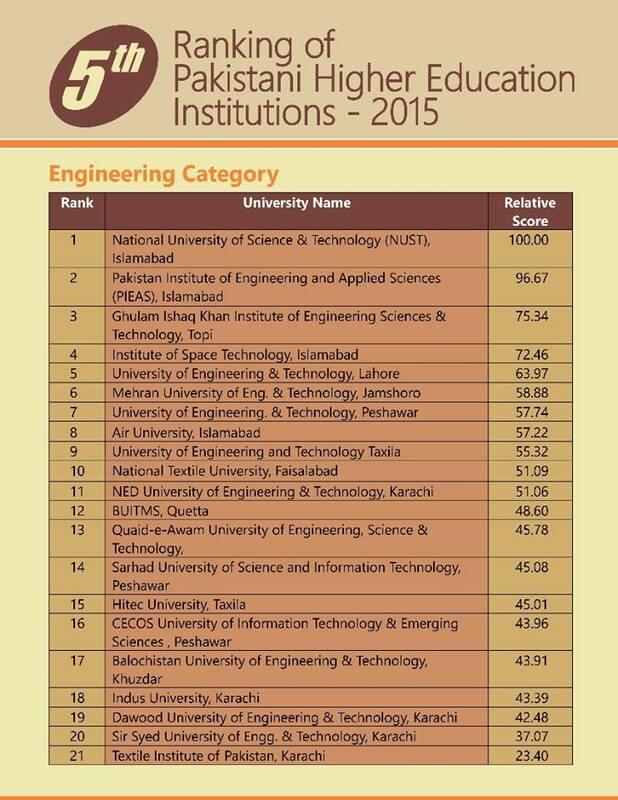 National University of Sciences and Technology (NUST) in Islamabad retained the top slot in the “Engineering & Technology” category, while Pakistan Institute of Engineering and Applied Sciences, Islamabad remained in second place. 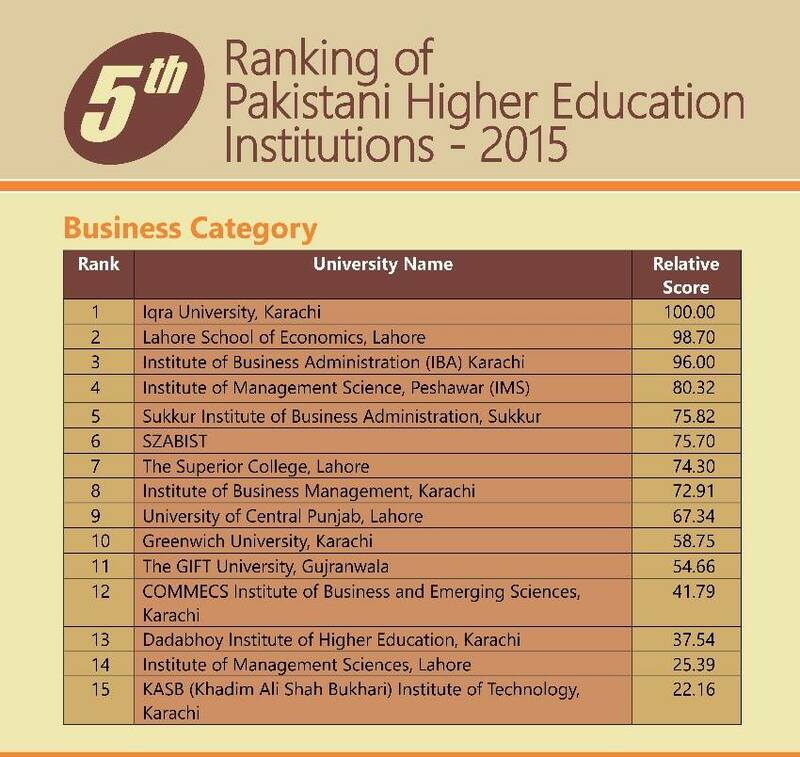 THE BIGGEST SHOCK; Iqra University tops rankings for Business Education! Surprisingly, Iqra University, Karachi emerged as the highest-ranked university in the category of Business Education. The university did not even make it to the top five last year!! 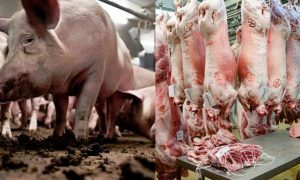 University of Agriculture in Faisalabad and University of Veterinary & Animal Sciences in Lahore retained the first and second place in “Agriculture/Veterinary” category respectively. 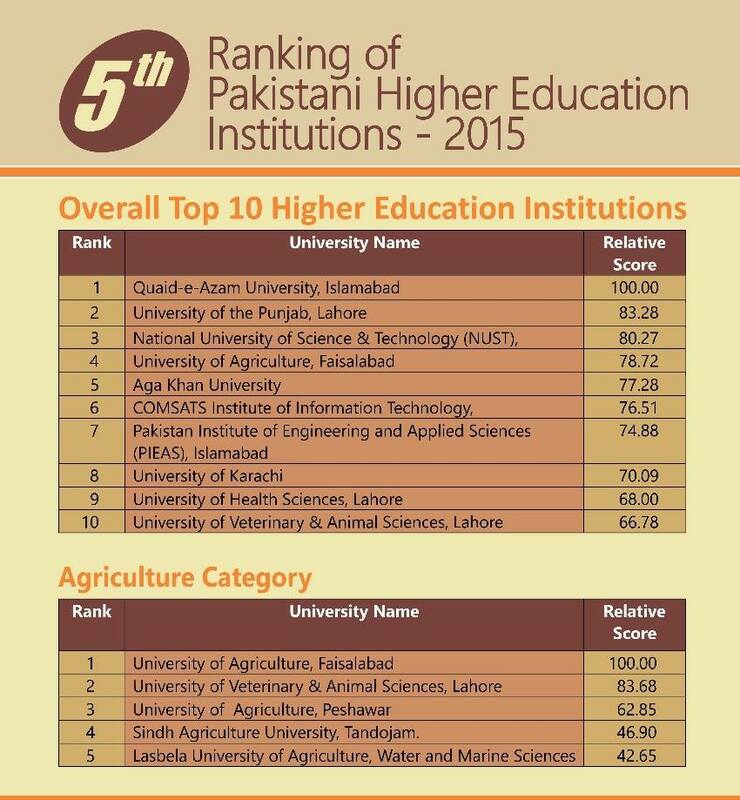 University of Agriculture, Peshawar which was previously ranked fourth jumped one spot higher to be ranked third. 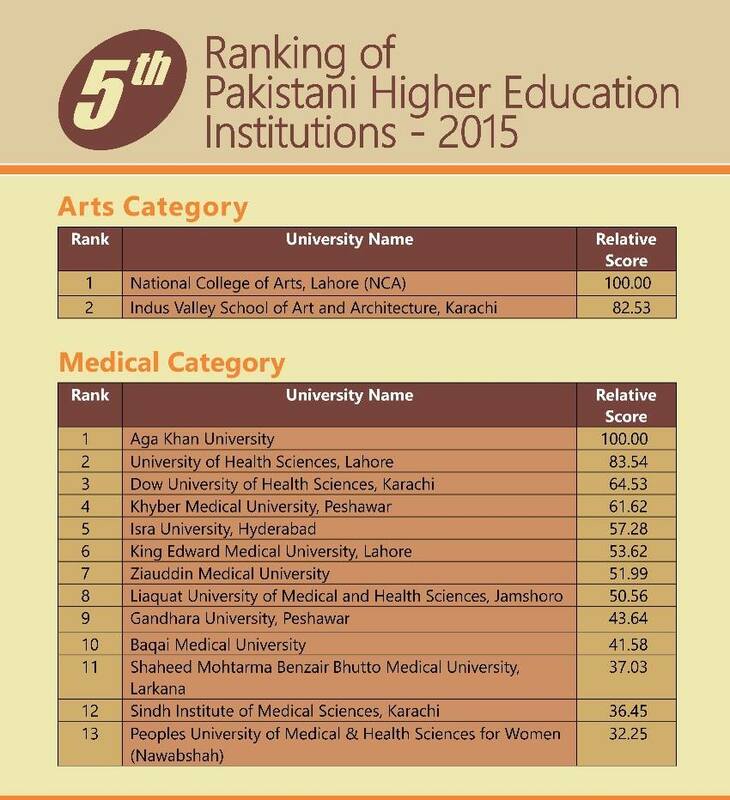 Aga Khan University was accorded the highest rank in the disciplines of “Medicine”. 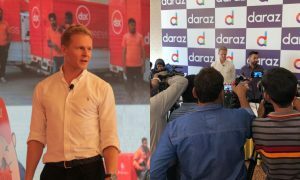 The medical university in Karachi was followed by University of Health Sciences in Lahore and DOW University of Health Sciences in Karachi, respectively. 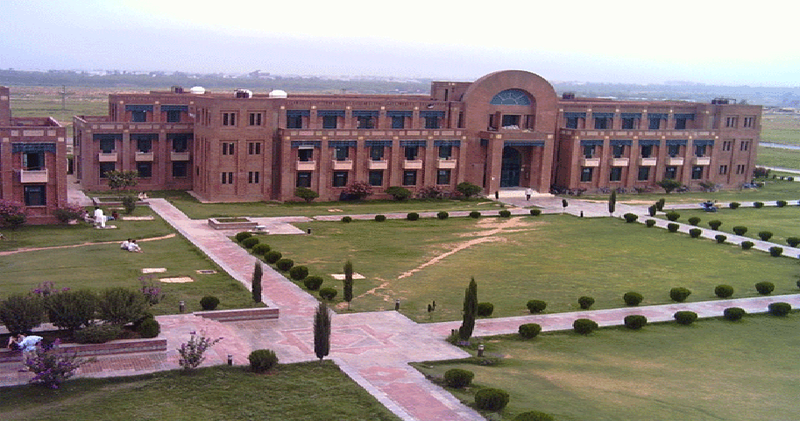 Of only two universities ranked by the HEC for Arts, the National College of Arts (NCA) in Lahore secured the first rank, while Indus Valley School of Art and Architecture in Karachi came in second.